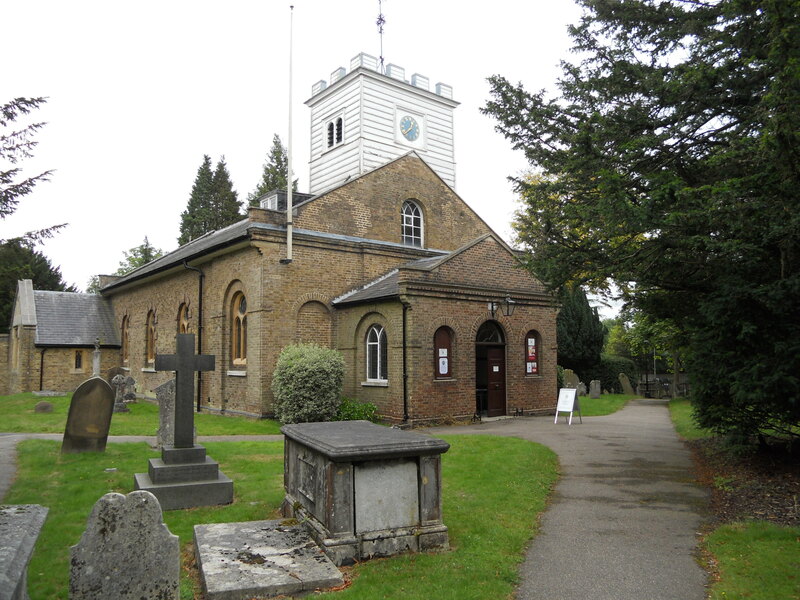 St. Andrew’s is the northernmost church in London but in the Diocese of St. Alban’s. It is a most interesting church to visit and is open each day. It is one of those places which has a real sense of calm and prayer about it. There is an open church sign outside. Inside I found a welcome leaflet and some lights were left on. The usual ‘Saints and Pilgrims’ book was displayed. 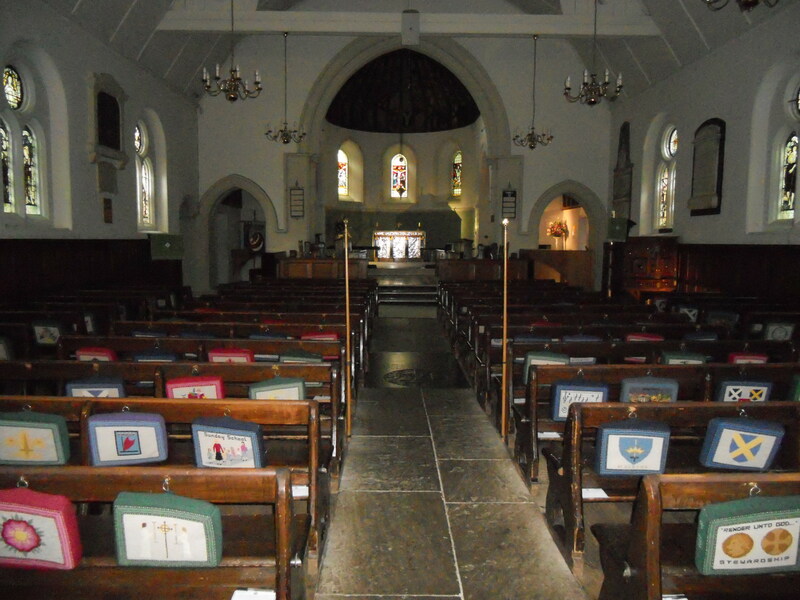 There are cards, post cards, a guide booklet, notelets and ‘The Book of Totteridge’ which gives a history of the parish. The visitors book showed 7 entries for August. 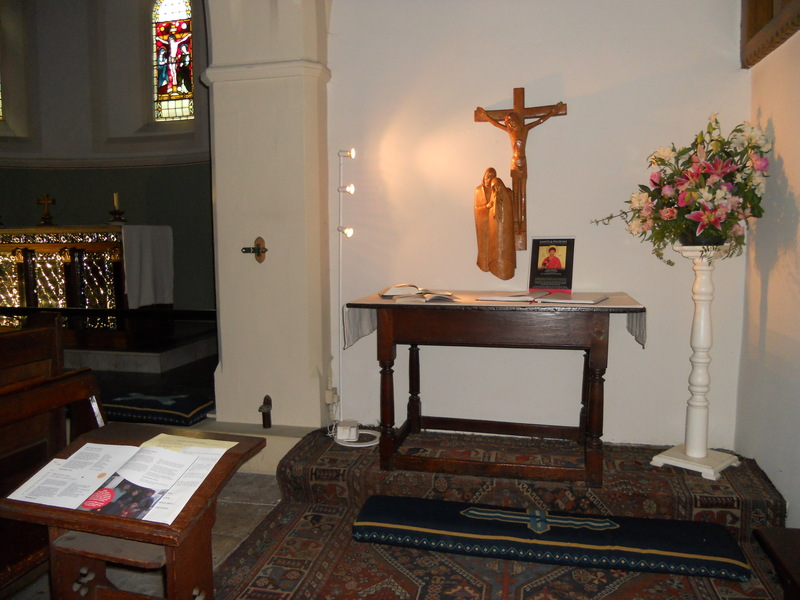 There is a good little prayer area with some prayer ideas and an open bible. The church website has much on it but no visitor information which is a shame (see http://www.totteridgechurch.org.uk). A good church for visitors. Here are some more pictures.